UXINDIA 2015 celebrates Women in Design to mark a decade of UX in India.  This new series features inspirational and energetic presentations that showcase women who are leading the design profession in various streams like UX, design, architecture, art, social impact, business and innovation. Customer empathy is a key element of design thinking, a critical factor that more and more businesses are adopting to innovate and succeed. Today's business requires the studied practice of listening, aligning, and more importantly empathizing in order to succeed and close deals. These are some of the proven traits of women in bringing key customer insights and design decisions to the business. 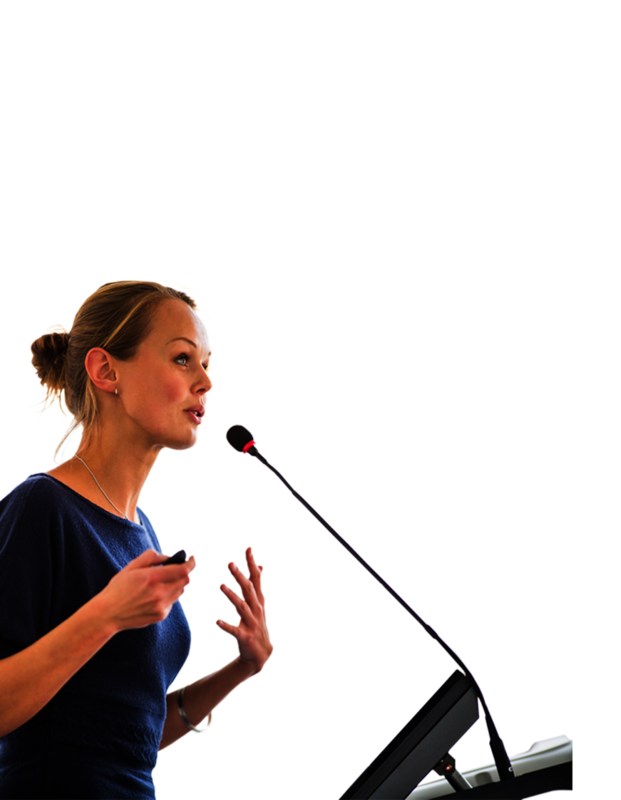 Women entrepreneurs, business leaders, innovators, designers, artists, educators, journalists and researchers to inspire our audience by showcasing their inspiring stories involving women at the helm of affairs.  Along with a selection of keynote speeches, we’re asking a diverse array of women professionals to share insight about their achievements in art and design, as well as, a greater understanding of the challenges they’ve overcome in leading design driven business, attracting and retaining talent. Topic categories include Women Leadership, Career development, Design Management, any aspect of business influenced by Innovation, design practices like Design Thinking, UX, Architecture, Art, Social impact, Front End Development, Visual Design, Journalism, Accessibility and more. Please register here to speak at UXINDIA 2015 Women in Design segment. We’re reaching out to the UX and Business community to find hidden gems, the stories that need to be told on the right platform to the right audience. 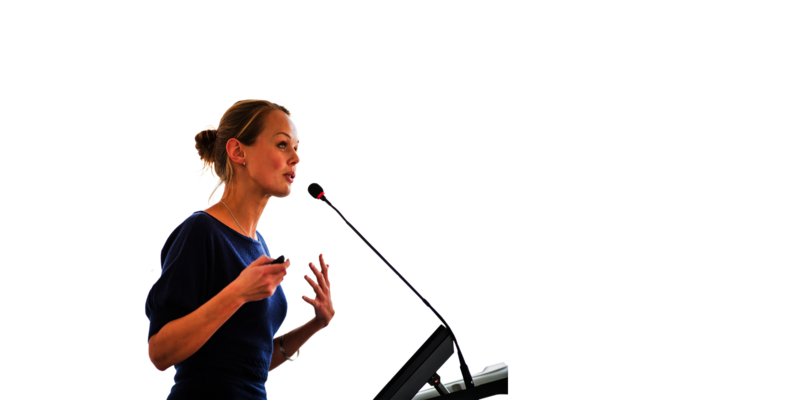 We’re passionate about bringing fresh ideas to the community, and we encourage you to inspire our great mix of audience as a speaker--especially if you haven’t had the chance to speak from the Business of Design perspective. We look forward to businesses and business units driven with focus on Women in Design to sponsor our very first Women in Design segment at UXINDIA 2015. For sponsorship opportunities for Women in Design, Please contact kbapu@usabilitymatters.org . We encourage you to Register before July 31st and Submit your talk before August 15th. You’ll submit your idea in a presentation format (power point or pdf) for jury and also in the form of a short video(selfie), but don’t worry--smart phone video capture is just as good as broadcast quality. We only ask that you make sure the sound is good, so we can hear you. You may record with your smart phone and share the link by placing the video in your Dropbox/Box/One Drive etc or on Youtube. We leave it with one final thought for why you should consider sharing your Business of Design story. The community needs you, and your work deserves to be celebrated. We look forward to your inspiring presence and positive response. We would like to have your Pic, bio, talk title and talk description to publish on the event site. To make things easy we have created centralized system to capture all the details.